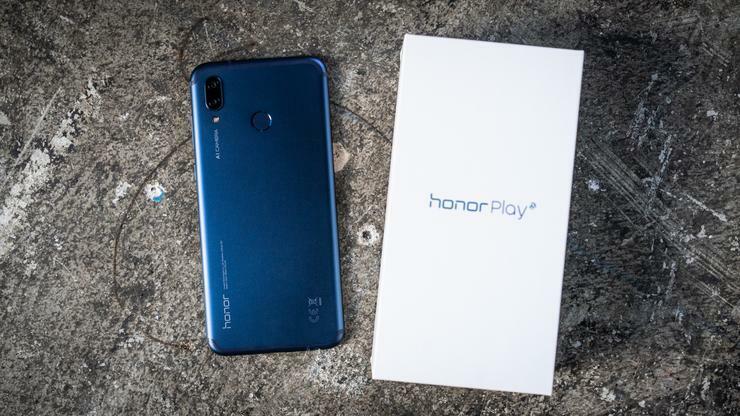 We've partnered with Honor again for a giveaway, and this time it's for a brand new Honor Play smartphone. While we at PCWorld never formally reviewed it, our sister site Tech Advisor did saying: "Even if you're not a gamer, this is one of the best value phones on the market, offering flagship performance at a fraction of the price." The giveaway is for an Honor Play in Ultra Violet, with 64GB of storage and 4GB of RAM. The phone features a Kirin 970 processor, the same one featured in Huawei's powerhouse of a phone last year, the P20 Pro, and is designed with mobile gamers in mind.